Learn more about Natural Resources and Their Conservation of Class 7. 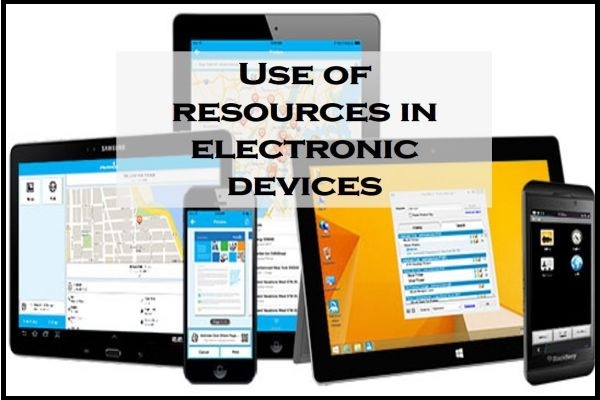 Devices like television, cell phone and computer are using many valuable resources like metals and copper. There is zinc, gold, platinum, silver put inside the cell phones. There is also availability of lead and mercury in some electronic devices.